A fantastic opportunity for the water industry to share experiences and learn from one an another to improve the safety in the water industry. This is the first safety focussed event WIOA has conducted and with support of Melbourne Water we look forward to providing this valuable network for the benefit of safety professionals, operational leaders, the operators and suppliers to the industry. 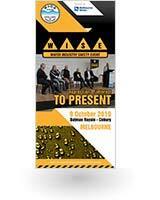 We welcome the opportunity to partner with your organisation in presenting the Water Industry Safety event. If particular entitlements are of interest, we are happy to discuss an individualised package that best meets your needs. Please contact the Craig Mathisen to discuss your participation on email craig@wioa.org.au or phone 0457 846 008. 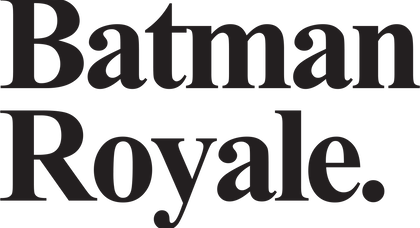 Batman Royale is located in Melbourne’s colourful city fringes. Nestled in vibrant Coburg, where cultures collide, creating one of the city’s last remaining, authentic melting pots. Beneath the warehouse exterior, the venue space will host the Water Industry Safety Event that we are sure will surprise attendees once inside. The venue is located next to the Batman railway station.